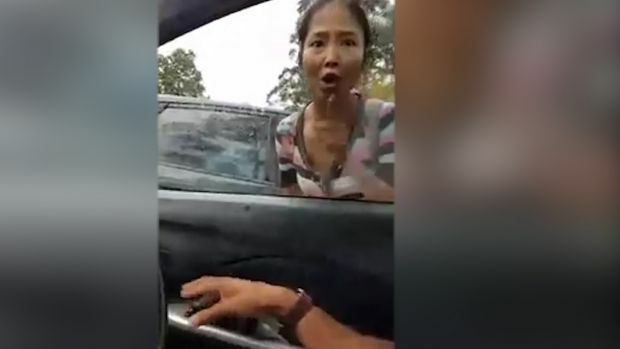 The video, filmed by a commuter on the bus, shows a woman yelling obscenities at a mother and child of Asian appearance, and two other passengers who came to their defence. 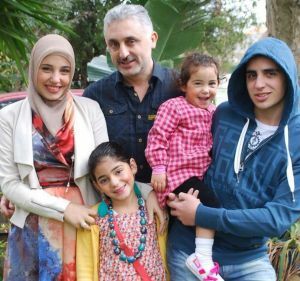 The couple, Jenny and Clive Starr, told Channel 9 they comforted the victims afterwards and confirmed they were okay. 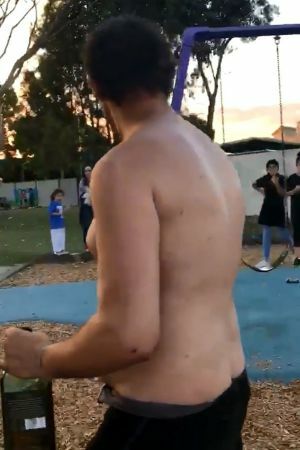 SA police have declared the incident “not acceptable” and confirmed they will investigate the incident, asking any witnesses to contact police. The woman could face charges of disorderly behaviour. Police encourage anyone who witnesses or is the victim of similar behaviour to contact police. Chief of Army David Morrison sends a stern warning to Australia's armed forces on Thursday regarding unacceptable behaviour. With a steely death stare, General Morrison vowed to ruthlessly rid the army of sexist men and told defence members to “find something else to do with your life” if they couldn’t uphold the values of the organisation. “No one has ever explained to me how the exploitation or degradation of others enhances capability or honours the traditions of the Australian Army,” he says in the video posted on the Department of Defence website. “On all operations, female soldiers and officers have proven themselves worthy of the best traditions of the Australian Army. They are vital to us maintaining our capability now and into the future. The video was posted on YouTube, where it quickly amassed thousands of views and more than 300 comments. It followed a week of accusations of misogyny, including an attack by Prime Minister Julia Gillard on the Coalition’s ranks of “men in blue ties”, the emergence of a menu comparing Ms Gillard’s body to a cooked quail and the suspension of a Perth radio host who repeatedly questioned her partner’s sexuality. 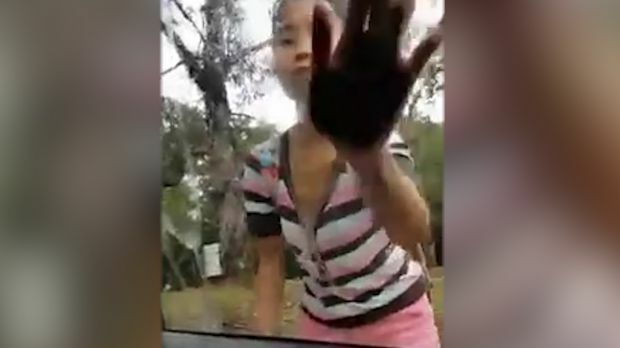 The feminist group Destroy The Joint shared the video on social media and said that General Morrison has emerged from the week as “someone who’s got their marbles”. Others said his performance was a remarkable show of “real leadership” that is all too rare in Australian public life. “I’d almost forgotten what a true leader sounds like,” said political commentator and author George Megalogenis, who called the general “a gun”. 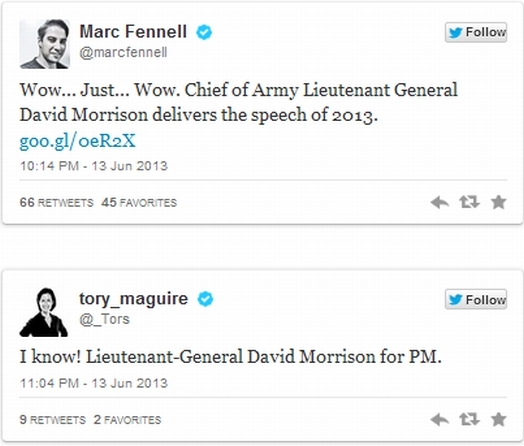 TV host Marc Fennell called it the speech of 2013 to which another Twitter user replied: “I can’t stop fist pumping. That’s f–ing leadership right there”. 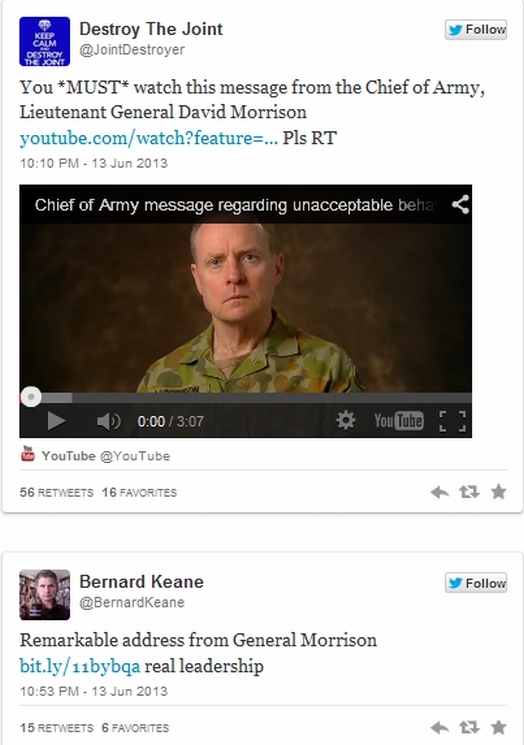 General Morrison finished the video with a stern warning to Defence Force members that it was up to them to make a difference. He called on innocent members to “show moral courage” and take a stand against those who displayed degrading behaviour. An anti-gay comment on the Canberra Confessions Facebook site. The administrator of a confessional webpage is unrepentant after publishing the offensive boasts of a Canberra man who said he had committed hate crimes against gay men in Civic. Facebook page Canberra Confessions published an anonymous post from a Canberran who claimed he had met gay men in Cube nightclub in order to lure them outside and bash them. The confession said the man faked his sexuality to set the trap and then robbed his victims after the assault. The author bragged he had assaulted three men already and planned to continue the practice. “Will keep doin [sic] it until the dirty c—- are eradicated from our streets,” he wrote. The post received about 32 likes and 79 comments, both in support and against, in the three hours it was online. The page administrator confirmed to Fairfax Media that the post was removed by Facebook because it did not comply with the social network’s standards. At least one concerned Facebook user reported the post to police. But a spokesman for ACT Policing said: “Given the information provided, police are unable to establish the veracity of this material. Anyone who has been a victim of crime is encouraged to report it to ACT Policing.” Cube nightclub said it was unaware of any incidents matching the modus operandi described in the post. But a spokesman for the Canberra gay community said he knew of a young man bashed in circumstances eerily similar to the boasts on the post. Diversity ACT president Ian Goudie said he knew of another man attacked after leaving the gay nightspot. Mr Goudie said homophobia was still common in the capital, despite its progressive stance on marriage equality. “We set up a [helpline] in August and we have already had 140 calls for help to that number,” Mr Goudie said. 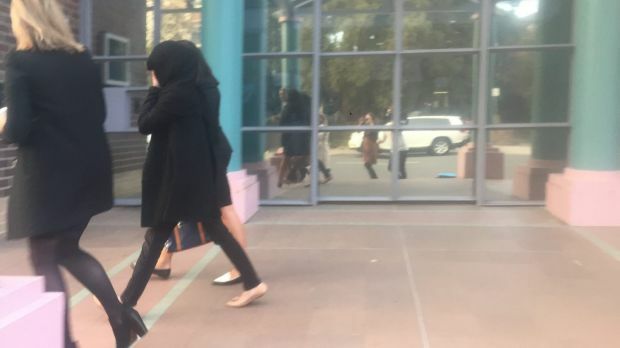 Despite the outrage, the Canberra Confessions administrator, who wished to remain anonymous, told Fairfax Media the page would continue to publish all admissions uncensored. “All confessions will be published regardless of entertainment value, moral fibre, political correctness or otherwise,” Canberra Confessions wrote. “I do not condone or support anything that is posted, I just run the page. The page was started last Monday and had already attracted more than 70 confessions and 1500 “likes”.